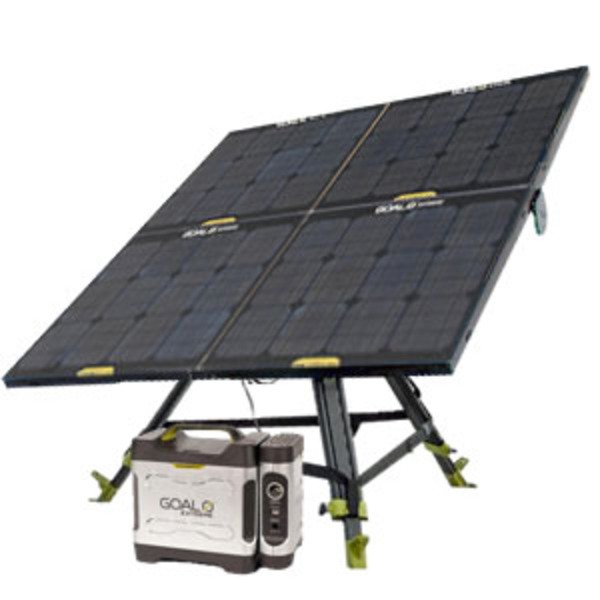 The Overland Solar Kit with 4 30 watt solar panels is perfect for RV, camping or a day long picnic. 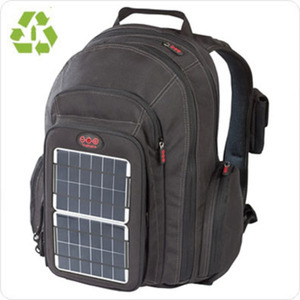 It also works well for a emergency home backup power kit. Clean renewable energy source, no more noisy generators running on gas and polluting the air and the campsite. The battery can also be charged with AC or a car outlet. Can be used to charge phones or tablets. 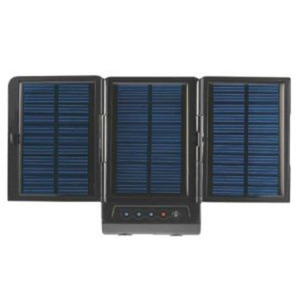 Using an AC inverter can be used to play dvd player, lcd TV or laptops. 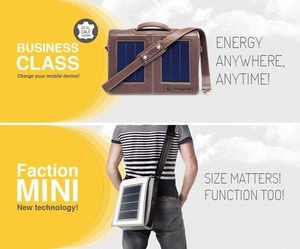 About $1600 for solar panels, tripod, battery pack and AC inverter.